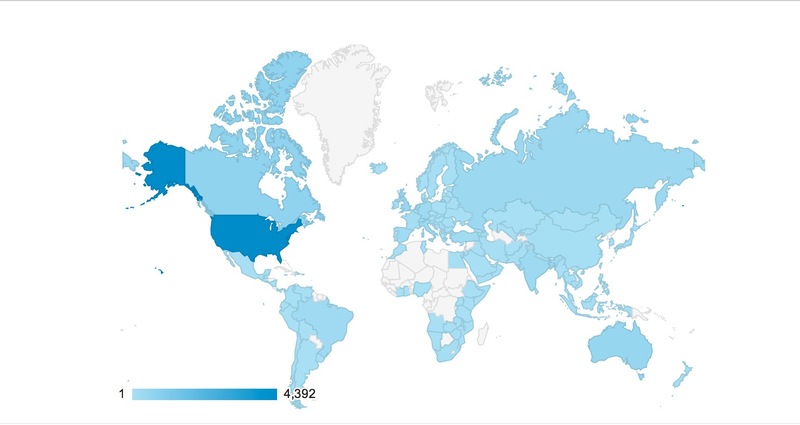 Here is the map of visitors to Futurist.com for May 2013. Fascinating to see the interest in the future from all over the world, 128 different nations last month. This includes 4500 visitors from the U.S and 6000 from around the world outside the U.S.